Terre Haute, Ind. 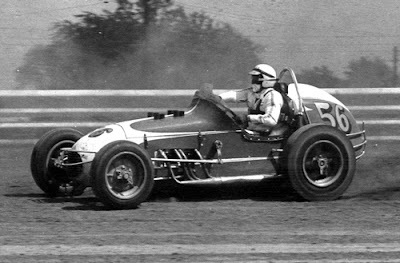 (August 13, 1961) - Jim Hurtubise, auto racing's "Hercules" from Lennox, Calif., captured the 30-lap USAC sprint car race on the Vigo County Fairgrounds' half-mile dirt track yesterday. Hurtubise, the one and four-lap record holder at the Indianapolis Motor Speedway, became the second man to win three consecutive sprint car races on Terre Haute's track. The only other man to accomplish the feat was Jimmy Bryan. 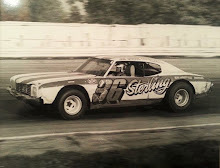 Parnelli Jones of Torrance, Calif., fresh from setting a 100-mile record in a midget race at Milwaukee on his twenty-seventh birthday Saturday finished a close second. Roger McCluskey of Tucson, Ariz., who set a one-lap record in the time trials, finished third. 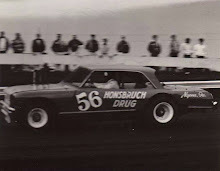 Hurtubise's time was 13 minutes and 4.49 seconds or an unofficial 68.835 miles per hour. 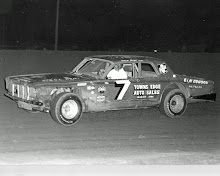 Barring any protests, the remainder of the top 12 finished in this order: Al Keller, Green Acres, Fla.; Chuck Hulse, Downey, Calif.; Leroy Neumeyer, Los Angeles; Don Branson, Champaign, Ill.; Bobby Marshman, Pottstown, Pa.; Bud Tinglestad, Dayton, Ohio; Allen Crowe, Springfield, Ill.; Jerry Blundy, Galesburg, Ill., and Cecil Beavers of Bedford, Ind. At stake was a guaranteed purse of $5,000 and 30 valuable points in the USAC sprint car championship point standings. 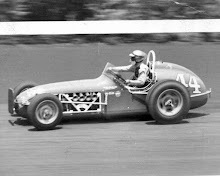 The feature was a three-way affair most of the way between Hurtubise, Jones and A. J. Foyt of Houston, Tex., winner of the 1961 Indianapolis 500 and current leader in the point race. Hurtubise got the jump on Foyt on the first turn and led for 21 laps while Jones and Foyt scrambled back and forth for the second spot. Then Foyt brilliantly stole the lead from Hurtubise on the twenty-second lap and jumped to a substantial advantage. However, Foyt's engine began smoking on the twenty-seventh lap and it "froze" on the backstretch, sending his car into a roadside spin. He was not injured. 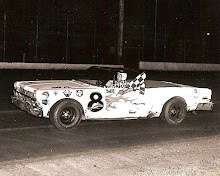 Hurtubise re-established himself in the number one spot to receive the checkered flag.